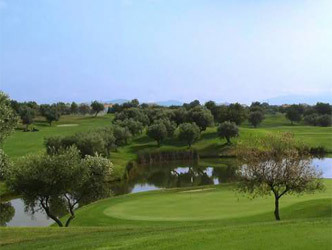 Panoramica is considered one of the better courses in Spain. Designed by Bernhard Langer. The courses has large fast greens. The course is good for all level of players. They held the Ladies European Tour in 2005 and 2006.